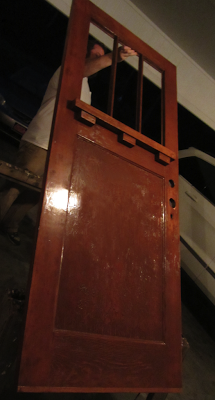 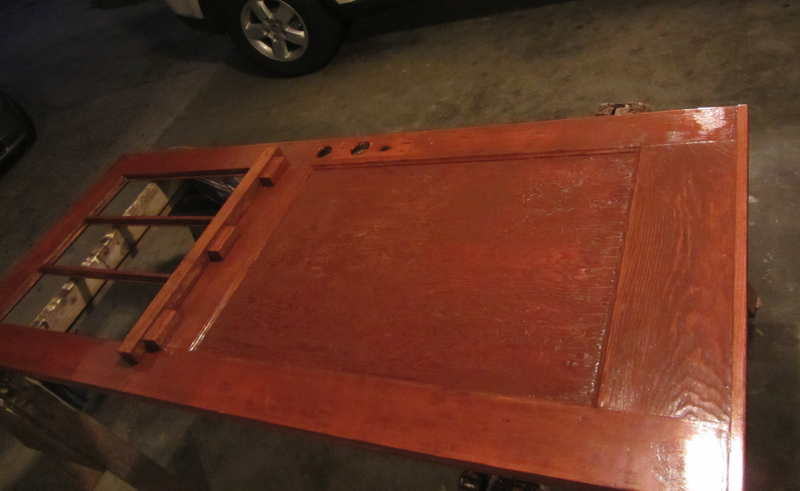 #616 Door part 3. – Laurel Mercantile Co.
Now reading: #616 Door part 3. I can’t wait to show you the finished product and the house it’ll be going on, too!